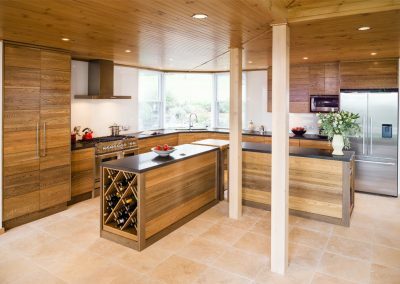 Featuring an inviting atmosphere, this kitchen exemplifies Smith & Smith Kitchens’ versatility in design. 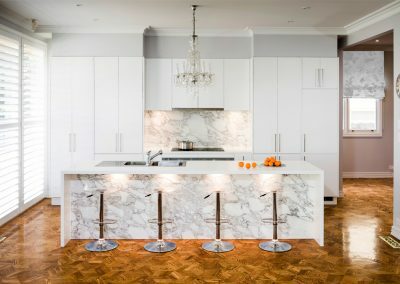 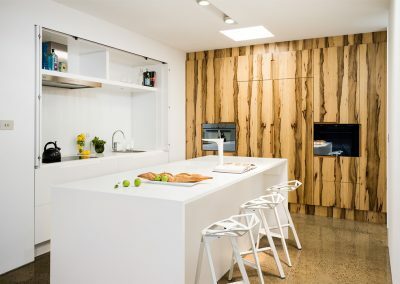 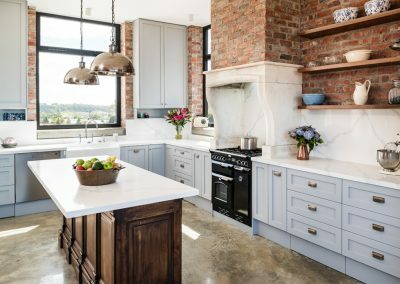 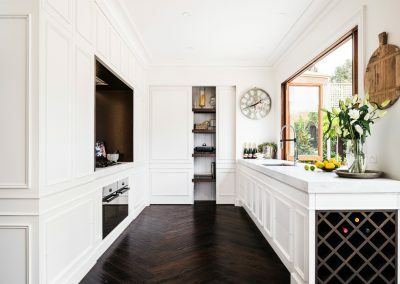 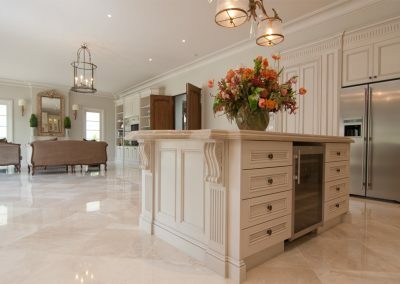 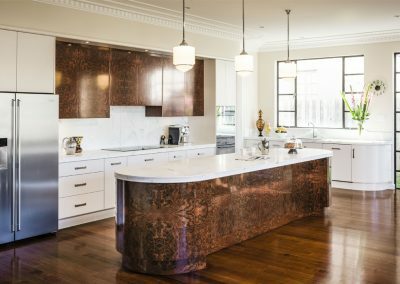 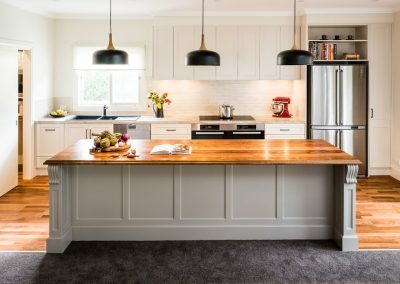 The clients approached the company to build a space that reflected their Dutch heritage, and this was achieved with extensive use of cinnamon-toned timber cabinetry. 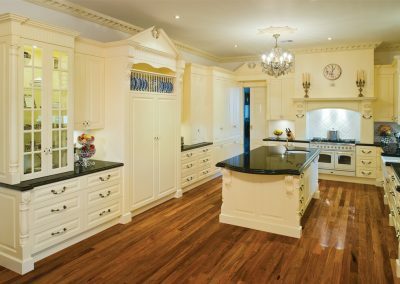 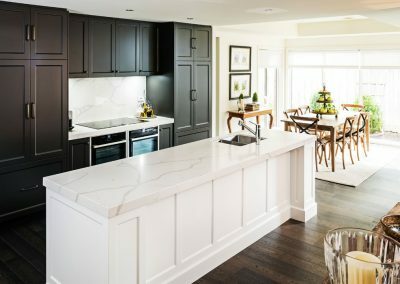 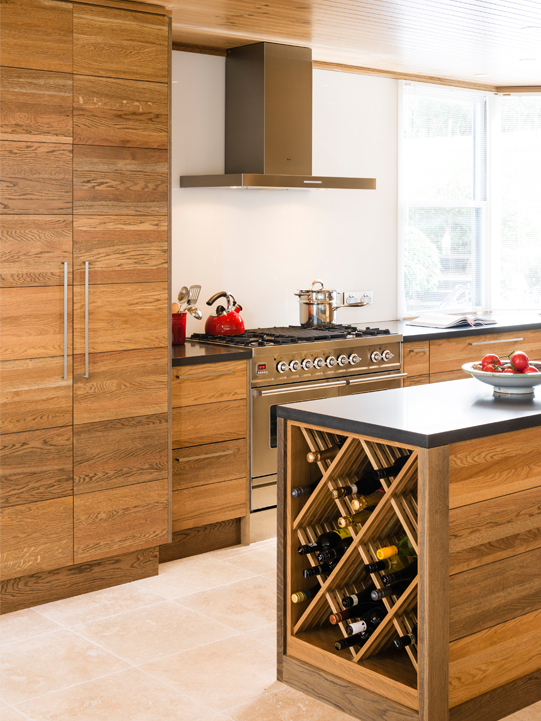 To create the cabinetry’s sleek and flawless horizontal lines, Smith & Smith Kitchens pre-stained each plank individually before installation. 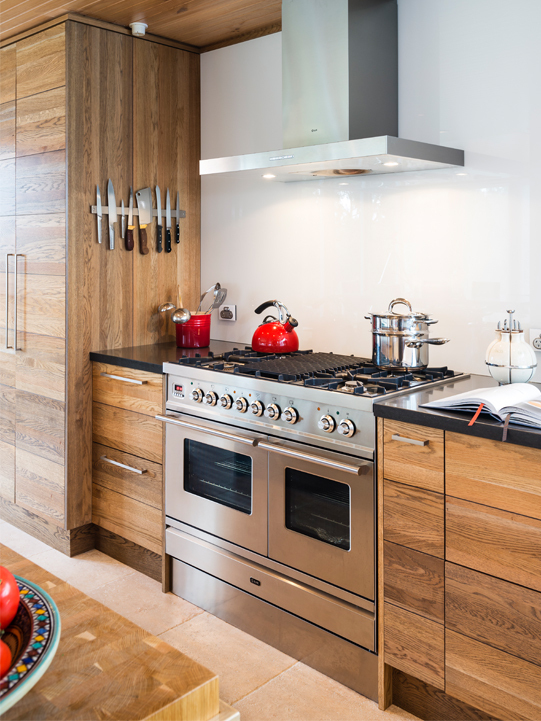 The purpose-built cabinetry was carefully designed to ensure the wooden elements wouldn’t be visually overwhelming. 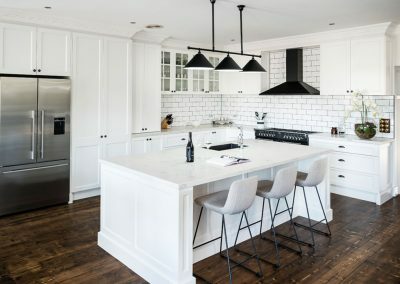 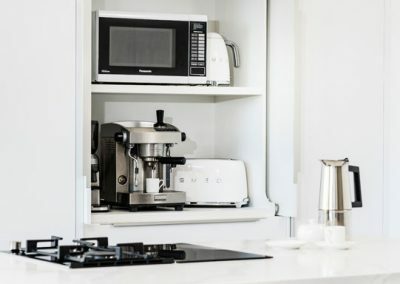 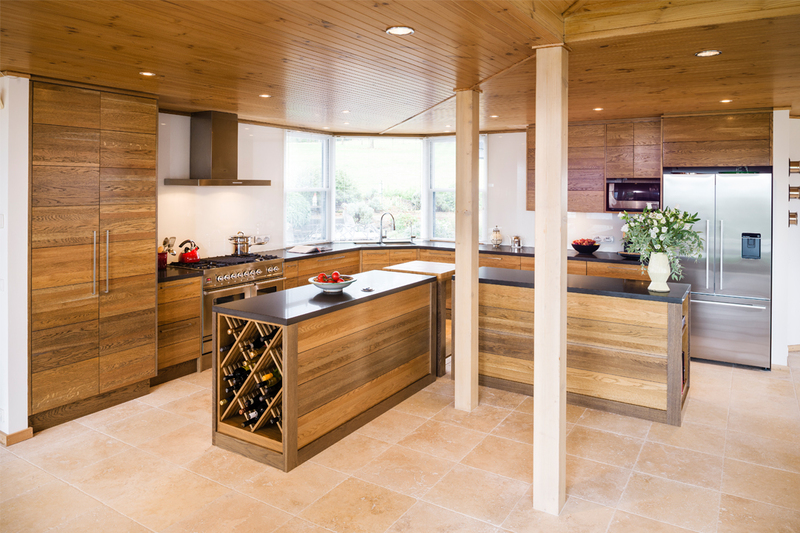 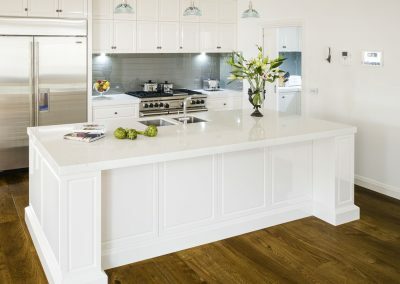 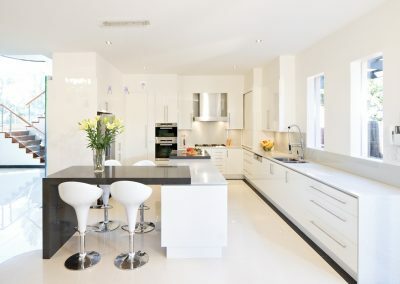 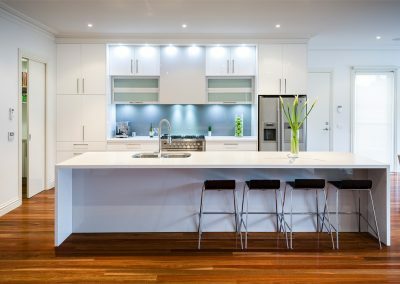 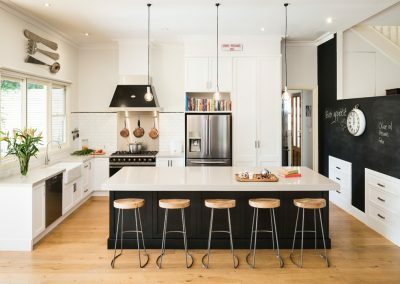 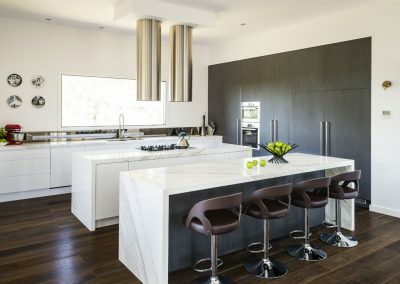 With three separate island benches, the kitchen has a highly functional layout. 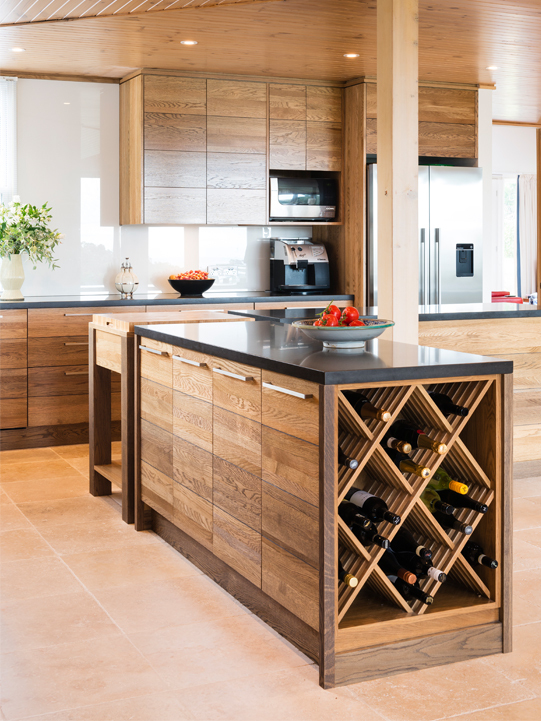 Open shelving and a stylish wine rack were incorporated within the islands to further personalise the space.